If you go to an event and observe the riders on time trial machines you will see a wide range of front end positions. 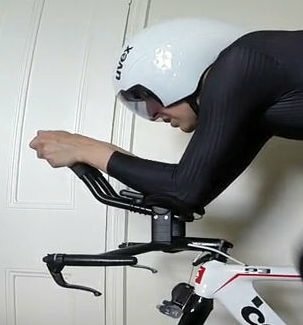 Getting the most efficient position for both aero performance and power production is the Holy Grail. In this post I attempt to give some structure to the process of finding that position ….